Looking for a trip of a lifetime in Colorado? Two of our Spur Alliance ranches are based in Colorado, each with their own distinct flavours. 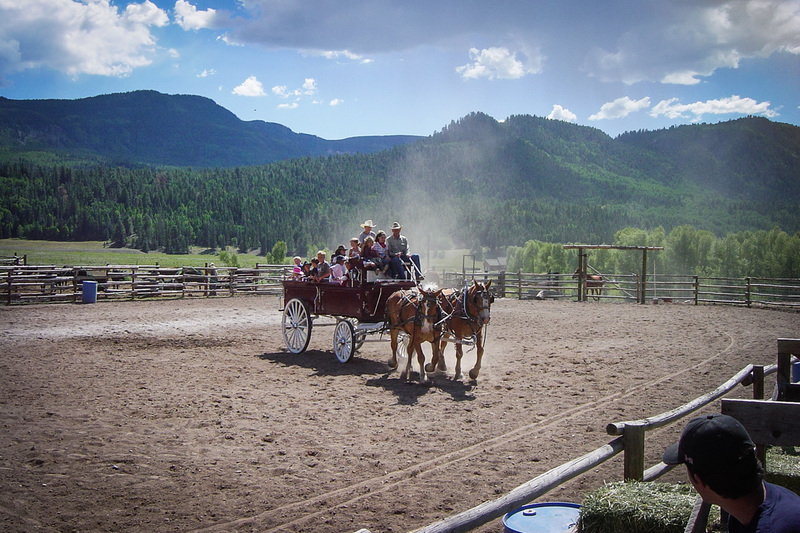 Lost Valley Ranch is a one-of-a-kind dude ranch in Colorado and we invite you to experience our signature Brand of Western Hospitality. 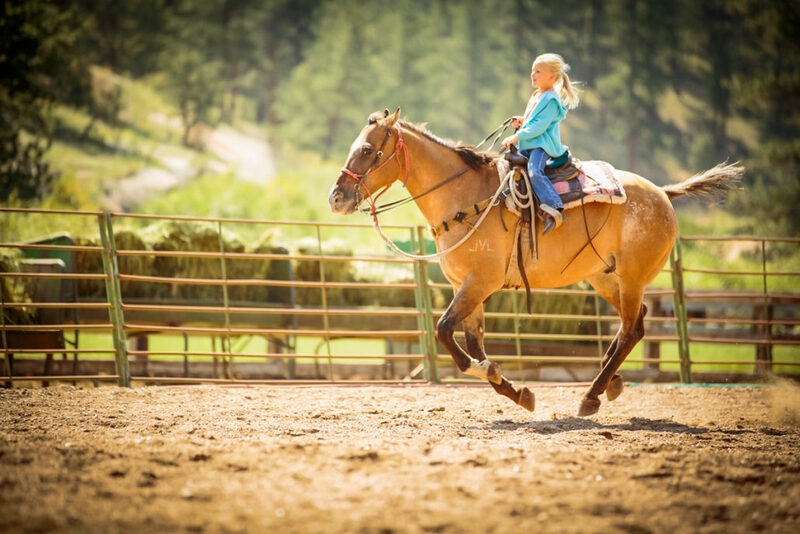 The recipient of the prestigious AAA Four Diamond award for 40 consecutive years, we’ve been providing unforgettable Colorado guest ranch experiences for adventurers and families alike since 1961. Set against 26,000 acres of Pike National Forest, you’ll experience the majestic Rocky Mountains like never before. From our humble origins as a working cattle operation to our 23 deluxe Colorado cabins with fireplaces, cooked to order cowboy cuisine and an incredible variety of Colorado outdoor activities, Lost Valley continues the legacy of down-to-earth hospitality established by the Foster family for 56 years. 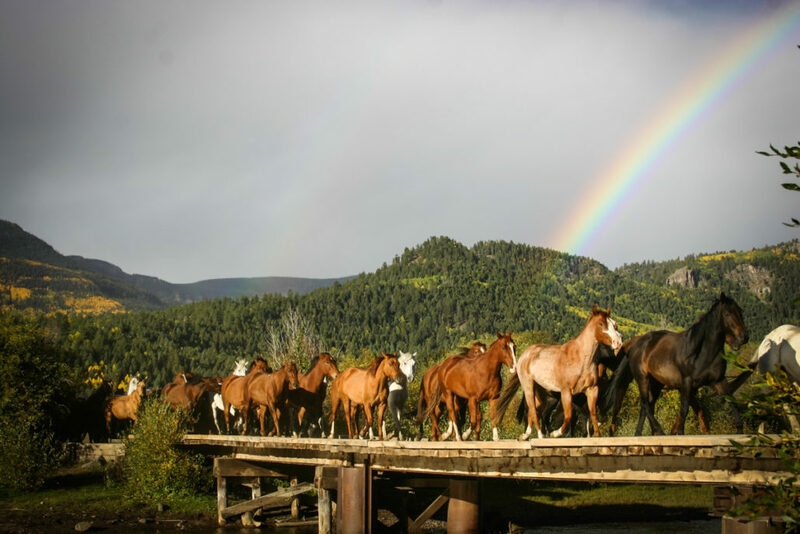 Rainbow Trout Ranch is the perfect Colorado Dude Ranch vacation for adults, families, singles, couples, groups and anyone else who wants a family ranch vacation. Offering exceptional Colorado horseback riding, superb Colorado fly fishing, awesome children’s programs and a fun teen ranch program in Colorado, trapshooting, swimming, day trips to Taos, whitewater rafting, and the chance to ride America’s highest and longest narrow-gauge steam train, the dude ranch brings timeless, simpler pleasures to life in a spectacular setting. There is something for everyone here at the ranch and guests of every age have a great time. Even those reluctant teens end up begging their parents to come back! Here at Rainbow Trout Ranch you are not a customer but a cherished guest, welcomed into this magic corner of Colorado we call our own.